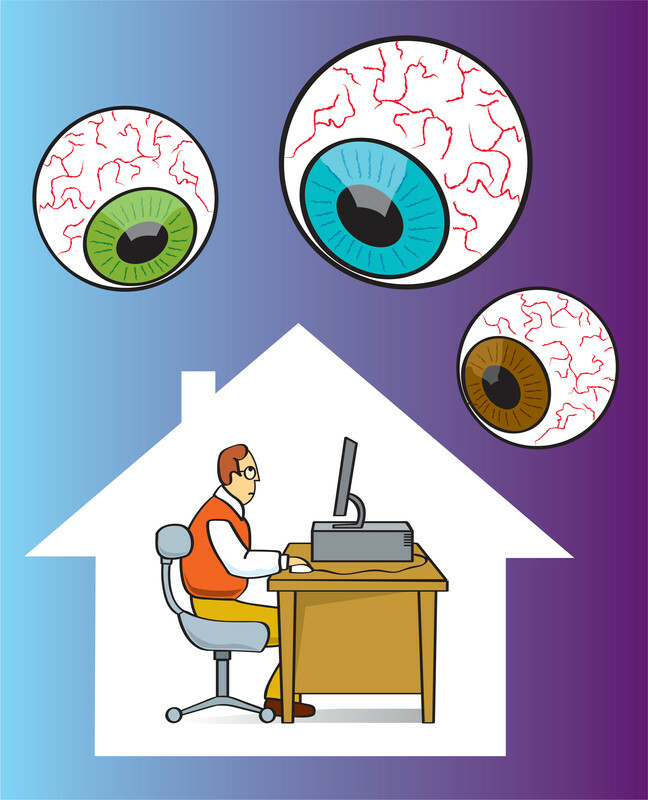 Can Gmail, Google Plus, YouTube, users prevent personal data from being collected? What role does the U.S. Federal Trade Commission have in overseeing Google’s treatment of personal information? And, do not forget to check out what Mozilla’s Firefox has available to avoid tracking in their new release. Firefox for Android includes the Do Not Track privacy feature in this release, making Firefox the first browser to support Do Not Track on multiple platforms. Mozilla created Do Not Track to give users more control over the way their browsing behavior is tracked and used on the Web. The feature, which lets users tell websites that they wish to opt-out of online behavioral tracking, is now easier to find in Firefox Preferences. via Mozilla Delivers New Version of Firefox – First Web Browser to Support Do Not Track on Multiple Platforms | The Mozilla Blog. Previous Privacy Online? What a Concept!